Parents organized an event on social media to encourage students on March 11. 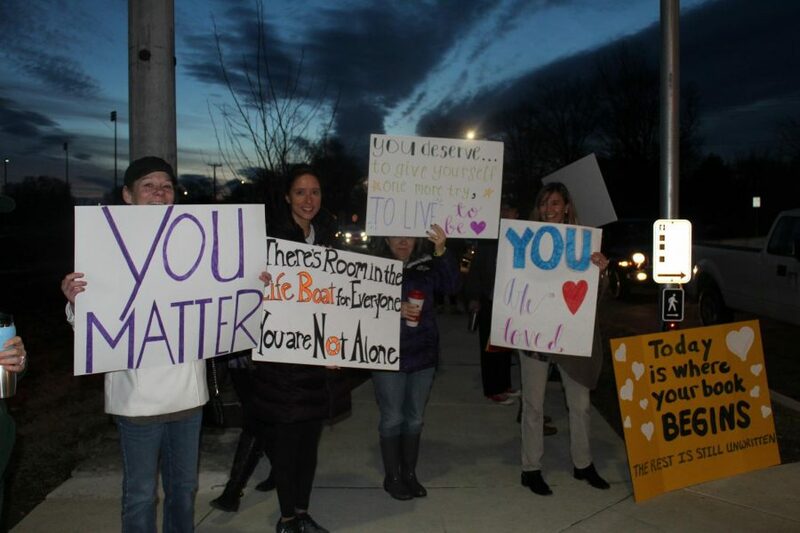 Parents organized an event outside the school to welcome students and faculty on March 11. 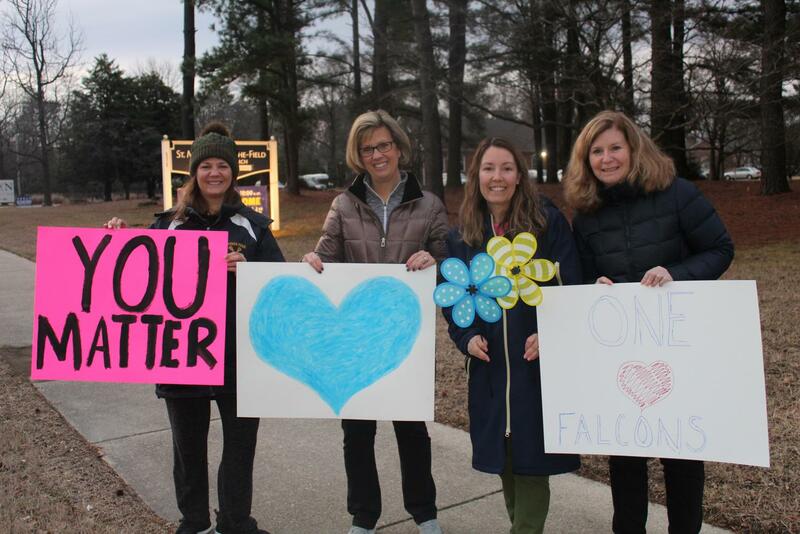 Parents organized support on Benefield Road, early in the morning on March 11 before school, to show support for the students and faculty after the recent deaths of a faculty member, a current student and a former student.